Arrival at Port Blair Airport & move to the hotel with our envoy. After check-in at the hotel and little relax. 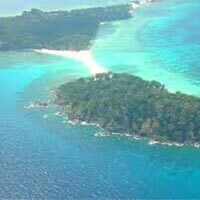 The tour start the breathtaking trip to Corbyn’s Cove Beach- one of the most picturesque, coconut palm fringed beach, 7 kms away from Port Blair town is an idle for Swimming and Sun-Basking. 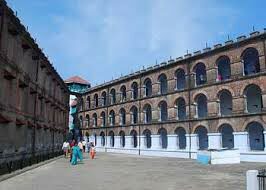 In the evening move towards to view the history of the heroic freedom struggle which is brought alive in a moving Light & Sound Showat the Cellular Jail. Overnight stay at respective Hotel / Resort at Port Blair. 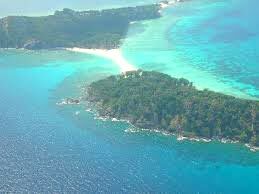 After Breakfast, the voyage begins in a boat towards Ross Island, the erstwhile capital of Port Blair during the British regime. 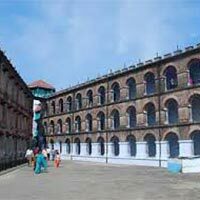 The island presently houses the ruins of old buildings like Chief Commissioner’s House, Government House, Church, Bakery, Press, Swimming Pool, etc. and all in dilapidated condition. 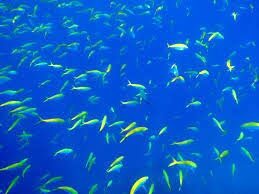 And then in the same boat, trip to North Bay (coral Island) - to see coals reefs, exotic varieties of beautiful ornamental fish and other marine life through glass bottom boat ride. 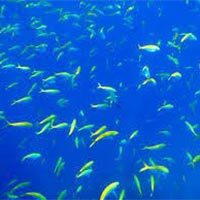 Optional activities- Swimming & Snorkeling. 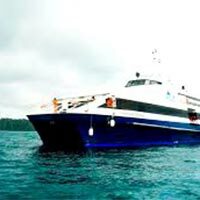 Harbour Cruise (Viper Island) - in a steamer along the Port Blair Harbour- covering seven ports by Boats which takes one to Viper Island. The gallows atop a hillock here is sight to watch. Overnight stay at respective Hotel / Resort at Port Blair. 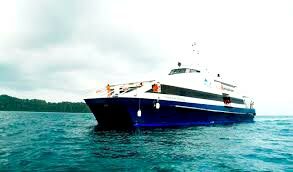 Early morning departure by inter-island ferry to Havelock Island. On arrival at Havelock Island, our envoy will receive. After check-in at the hotel and little relax, enjoy your afternoon at the world famous Radhanagar Beach (Asia’s 7th most beautiful beach). Overnight stay at respective Hotel / Resort at Havelock. After Breakfast, entire morning at leisure. 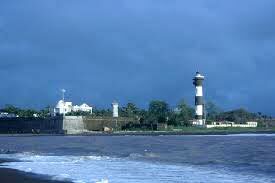 Afternoon return back to Port Blair by inter-island ferry and transfer to Hotel. Overnight stay at respective Hotel / Resort at Port Blair. After Breakfast, the program for City Tour begins with the sightseeing tour in and around the city like Naval Marine Museum (Samudrika) - gives a good retrospect of the history, shells, Corals marine life, geography and archaeology of these islands, Mini zoo - houses some of the rare species of endemic birds and animals found in these islands, Chatham Saw Mill - one of the oldest and largest wood mill in Asia, Forest museum - offers an insight into forest activities through scale models and displays decorative pieces made of famous woods,Anthropological Museum - displays tribal essential and artifacts, Science centre, Fisheries Museum (Aquarium) - exhibits species of marine life peculiar to the islands & Cellular Jail - Afternoon, proceed for Wandoor Beach- the island has imposing greenery and a beach that offers mesmerizing views of the sunset.